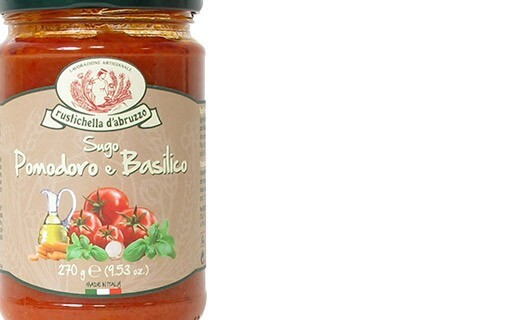 The tomato sauce with basil is so classic and authentic. 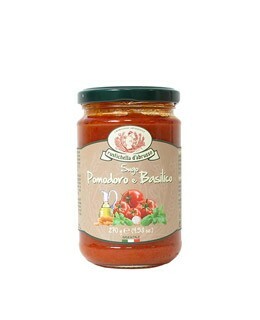 It will give to all your pasta dishes a beautiful red color and an incomparable flavor. 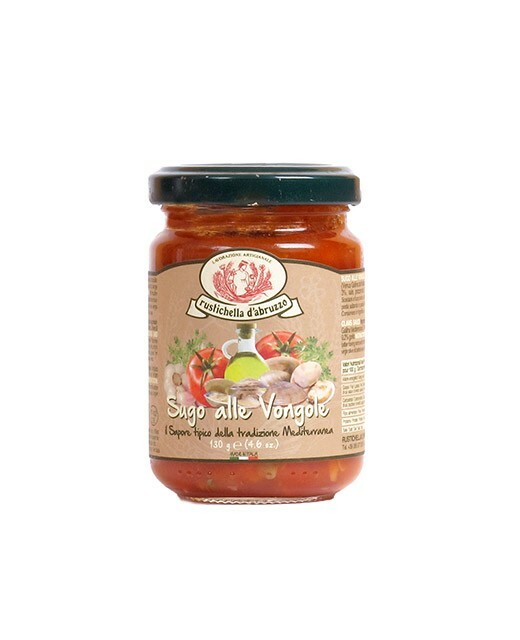 Tomato sauce 88%, extra virgin olive oil, salt, carrot, onion, sugar, basil 0,6%.